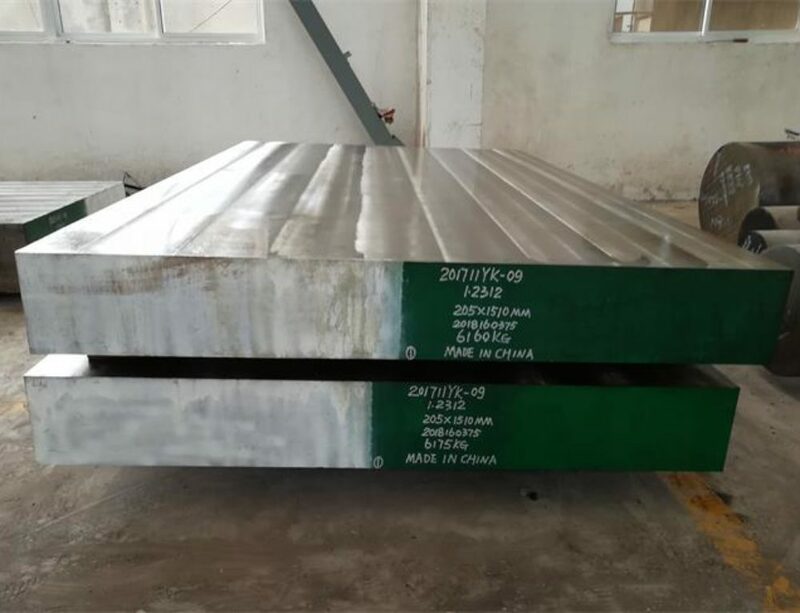 AISI D2 plastic mold tool steel Manufacturer and Exporter,supplied with round,square,and flat.AISI D2 is a high-carbon, high-chromium tool steel alloyed with molybdenum and vanadium as per ASTM A 681 standard.It is the most commonly used steel among the group D steels.It has high abrasive wear resistance,high compressive strength ,good through-hardening properties,high stability in hardening and good resistance to tempering-back. 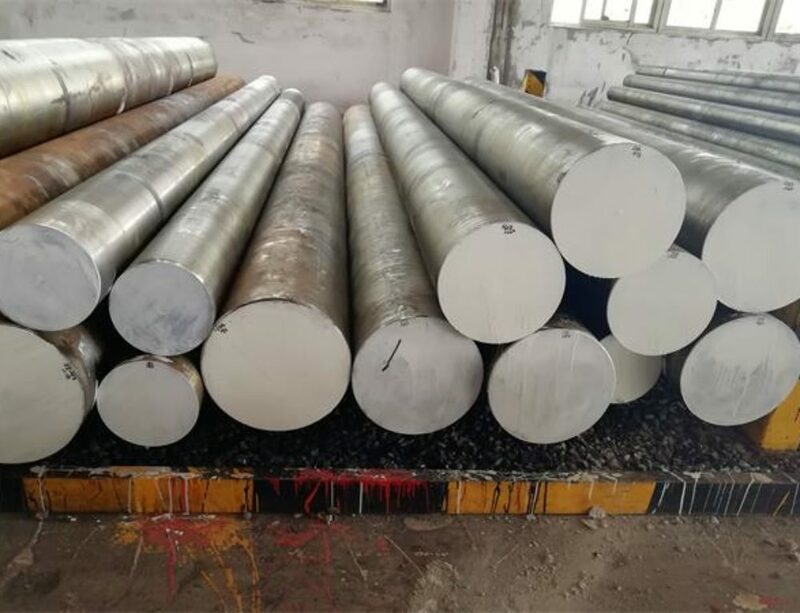 AISI D2 is often supplied in annealed condition. Heat the D2 tool steel slowly and uniformly to 700°C then more rapidly to 900-1040°C. 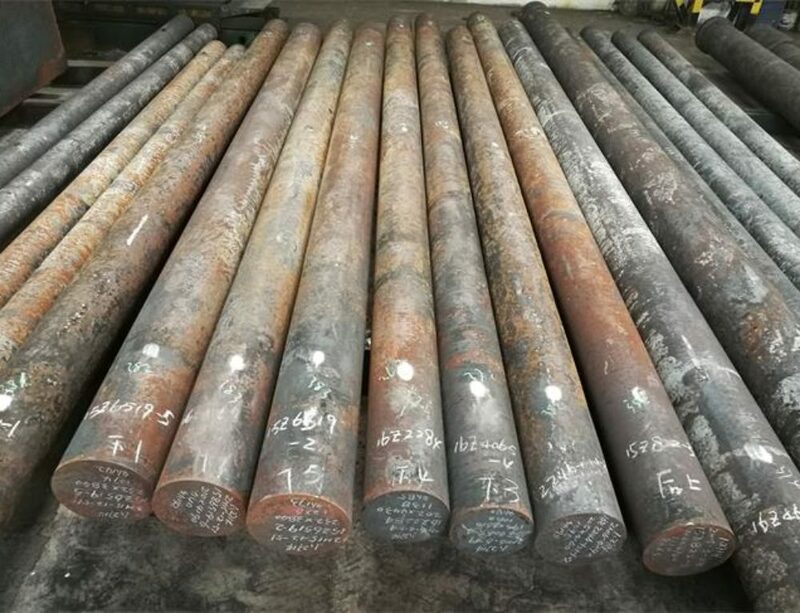 Reheat is necessary when temperature is below 900°C.AISI D2 steel should be cooled as slowly as possible in furnace,and annealing is strongly recommended after forged. Annealing must be performed after hot working and before re-hardening. Heat at a rate not exceeding 220°C per hour to 870-900°C, and hold at temperature for 1 hour per inch (25.4mm) of maximum thickness; 2 hours minimum. Then cool slowly with the furnace at a rate not exceeding 20°C per hour to 530°C. Continue cooling to room temperature in the furnace or in air. The resultant hardness should be a maximum of 255 HBW. 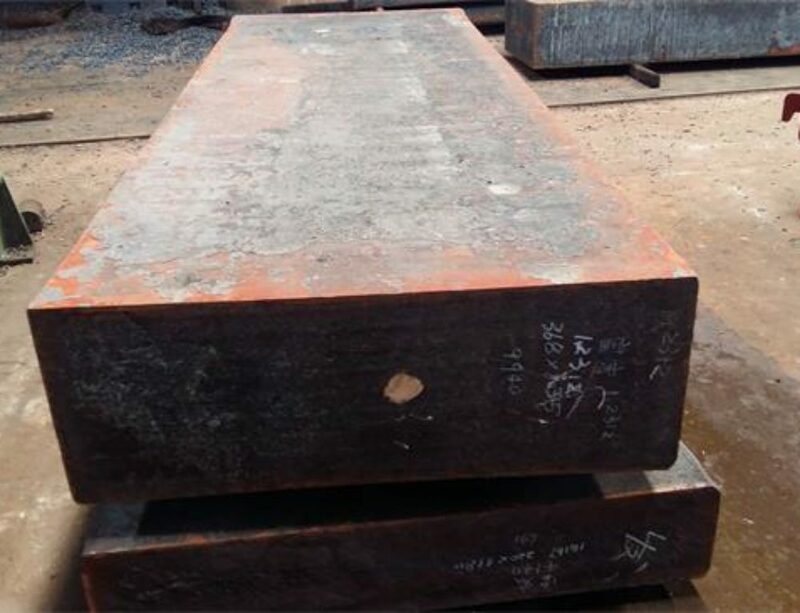 After rough machining,AISI D2 steel should be heated throughly to 600-650°C, holding time 2 hours. Cool slowly to 500°C, then freely in air. Austenitizing temperature: 990– 1050°C, but usually 1000–1040°C. • Martempering bath or fluidized bed at 180–500°C, then cooling in air. Temper immediately after quenching. Hold at temperature for 1 hour per inch (25.4 mm) of thickness, 2 hours minimum, then air cool to ambient temperature. The typical tempering range is 180 to 210ºC.Double tempering is recommended. AISI D2 is used in a wide variety of tool making applications.Use D2 for applications requiring long runs and close tolerances. 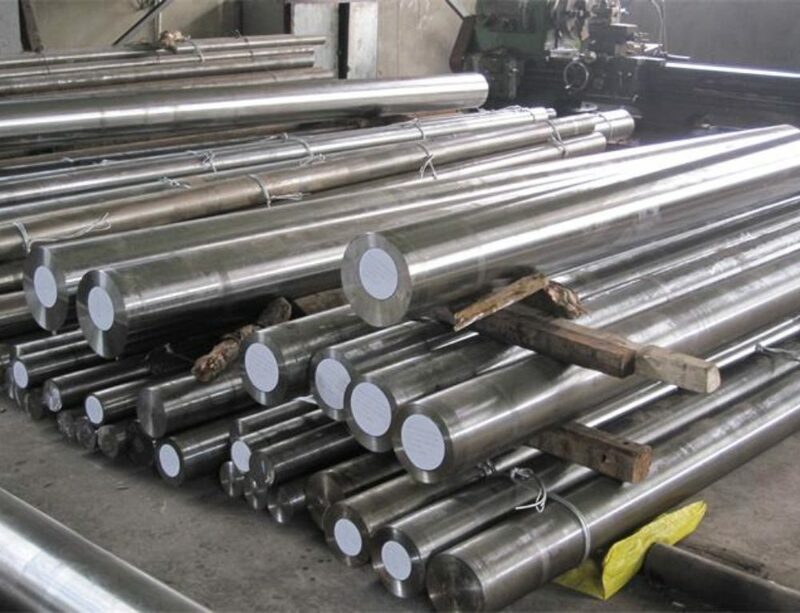 Use it for tools and dies for blanking, punching, forming, cold-extruding, and other operations requiring high compressive strength and excellent wear resistance.